On December 24, 1968 the crew of Apollo 8 were about to come back to earth after being the first humans to orbit the moon. 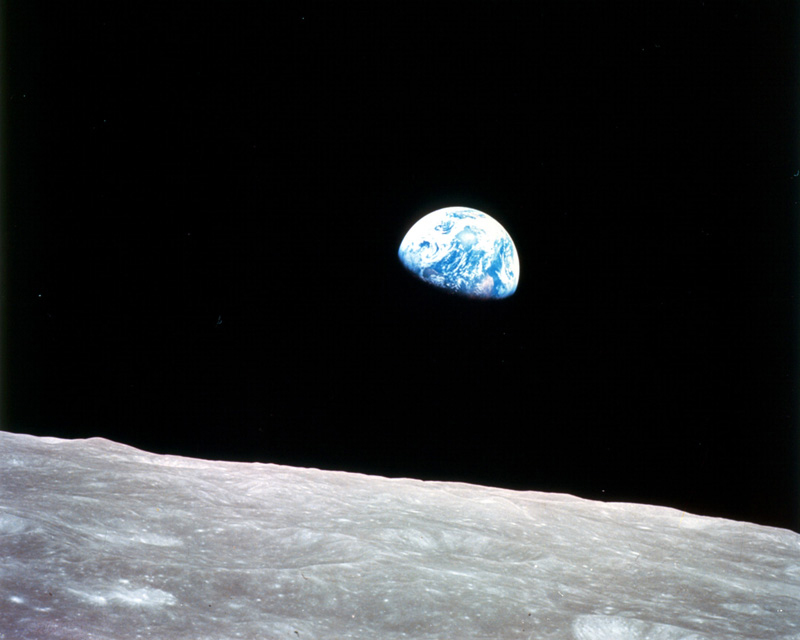 As they came around the moon they caught this beautiful image of the earth rising above the horizon of the moon. As they approached their final lunar sunrise before returning to earth, they shared a brief Christmas message. I love the message that they shared from that orbit. They quoted Genesis and the story of the creation of the earth. On this night, when we remember Christ who came to earth to save us from our sins I hope that you enjoy this little clip. I saw this today and thought it was interesting. I’ve been really interested lately in the progress of SpaceX, a private space company. I’ve been a bit leery of private companies going into space because I’ve followed NASA for so long but I think they really may have something here. I like some things about this new concept vehicle from NASA but I think that SpaceX may be able to do a better job for less money. I saw this clip on Nightly News last night and I thought it was interesting! We aren’t alone in the universe and now perhaps our nearest neighbors are closer than we thought. This is is some of the most exciting news that I’ve seen on the space front in a while! For those of you who know me well, you know that I am passionate about manned space exploration and I hope that the Ares project will be able to continue and will get funding from the government to continue after this exciting announcement. 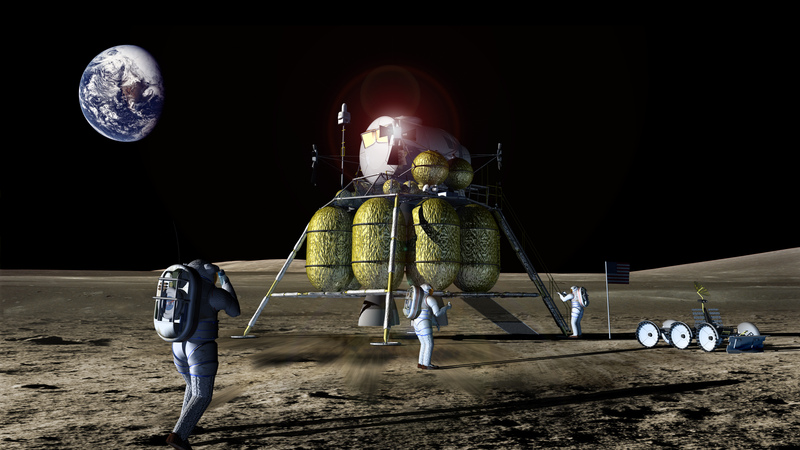 The hope is that the United States will return to the moon by 2020 and will hopefully establish a permanent base on the moon some time after that. This report from MSNBC is a good view on water on the moon.